When a premium German automotive manufacturer changed the contract logistics service provider for one of its parts warehouses, a new international logistics strategy was required to manage supplies to multiple retailers across Europe. The manufacturer is based in several countries in Europe and supplies spare parts to retailers in all these locations. It was important that a new strategy was implemented quickly and efficiently to avoid interruptions in delivery to customers. A specialised logistics expert was appointed by the IXPA’s partner in Switzerland butterflymanager. The intensive and highly technically competent collaboration of the interim manager with the previous and the new contract logistics provider led to an efficient and smooth transition in the management of the logistics centre. The interim management project lasted several months. A particular challenge was the fact that the change had to be made within the same site and daily supply to the retailers had to be guaranteed without disruption. The task required very good phase-out planning with the previous service provider, precise planning of all transfer operations at a specific time, as well as very good start-up planning coordinated with the new service provider. The phase-out planning had to cover potential increased staff shortages as well as additional quality checks. The effective transfer of the buildings, facilities and stock (including the entire inventory) had to be planned with all its partial stages and timed precisely, so that it could be carried out in one weekend. The start-up planning had to allow for a start under “full load”, so that delivery to customers could be fully guaranteed from the very first day. Team training was carried out in terms of theory as well as “on the job” in the previous service provider’s phase-out operation. Inadequate routine, productivity deficits, learning curves and potential increased fluctuation had to be taken into consideration. Information on specific features and focus areas of the business, which were still new for the service provider, had to be worked out and coordinated on site. The intensive collaboration with the previous and the new contract logistics provider led to a transition in the management of the logistics centre without disruptions in the delivery to customers. 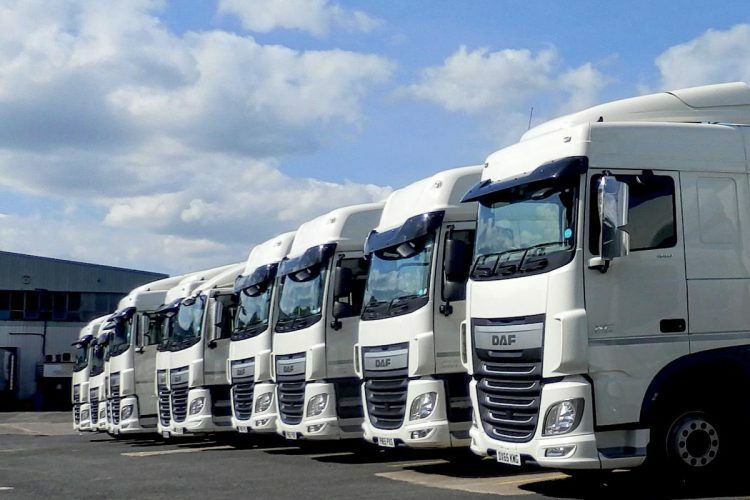 The swift implementation of a new international logistics strategy meant delivery to customers could be carried out in full from the first day after the change of provider. Extensive work on planning, preparation and implementation were key factors for success. Optimisation work such as the stabilisation of all processes, productivity improvements, process optimisations and much more have been continuously carried out by the new service provider from the start of the acquisition. A crucial promise of quality by the provider is the comprehensive care of customers and interim managers in all the project phases of the mandate: at the customer’s headquarters as well as on the interim manager’s operation site. Along with the analysis of the task, the personal presentation of the selected candidate and the contract management, professional support of the mandate was therefore provided from the start up to the outphasing point at the end of the mandate. In practice, a particular demand could be identified in qualified exchange in the initial stage of the project. The next step was to support the interim manager in behavioural environment with the customer and to provide him as a sparring partner. It is important to act quickly and efficiently from the initial stage of an interim management project. Feedback talks with the customer and the interim manager after the end of the mandate rounded up the provider’s professional shadow management.